LEED is a green-build rating systems that GSM Roofing has extensive experience with. GSM Roofing will work with you to make sure you’re getting the maximum number of LEED (Leadership in Energy and Environmental Design) credits as defined by the U.S. Green Building Council. 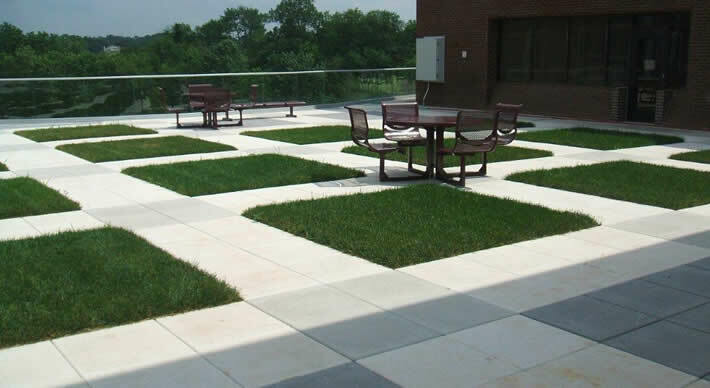 We can install vegetative, cool or solar roofs to add to your LEED credits. And to help your project go more smoothly, we understand LEED paperwork, keep material travel to a minimum, and offer on-site recycling. Ready to talk about LEED?